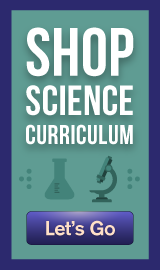 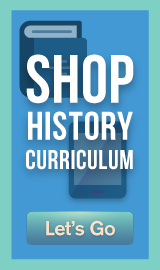 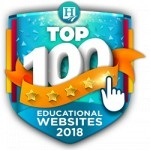 Simply find the Homeschool products you want below, add them to your cart, and proceed to checkout! 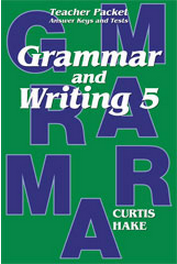 Grammar and Writing is a comprehensive language arts program based on the Saxon model of incremental development and continual review. 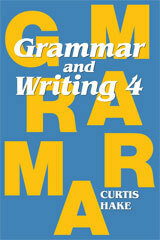 Grammar and Writing covers English grammar, writing, spelling, punctuation, and vocabulary development..